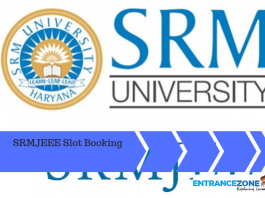 SRM University is one of the auspicious universities located in Chennai, Tamil Nadu, India. 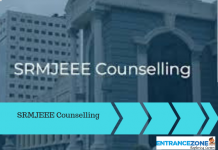 Also, it stood at Rank 35 in the rankings of engineering colleges of India ranked by National Institutional Ranking Framework (NIRF) of India. 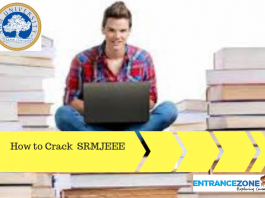 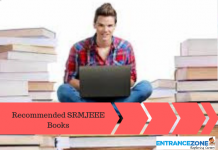 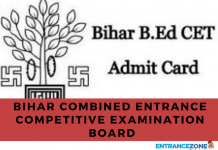 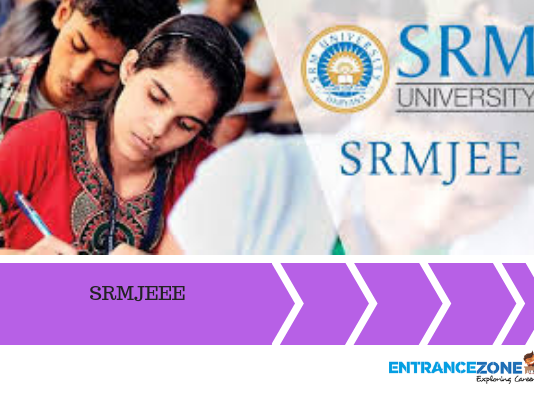 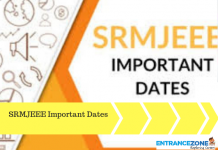 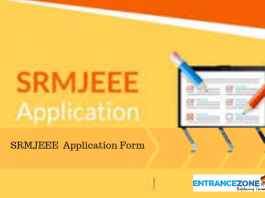 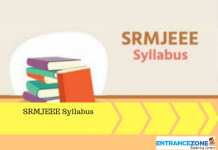 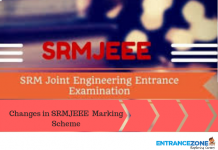 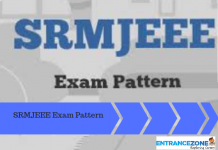 Every year, candidates get admissions in the university by appearing for the SRMJEEE Examination. 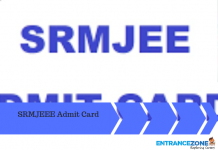 After the examination, the university will release the cut off for the SRMJEEE Examination. 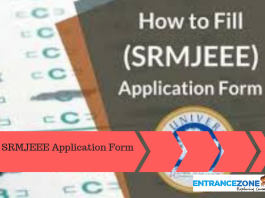 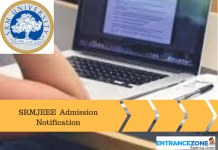 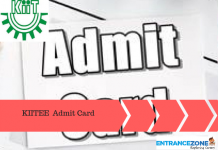 The aspirants need to clear the cut off for getting admission in the prestigious SRM University, Chennai, Tamil Nadu, India. 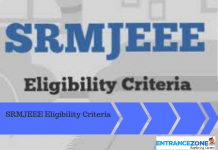 But the admissions of the candidates are completely dependent on the availability of seats and the preferences filled by the candidate. 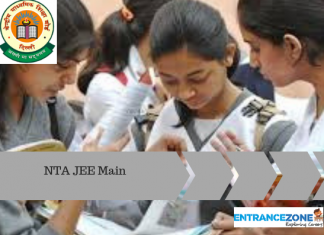 The candidates must study hard to score high in the examination to get a good rank. 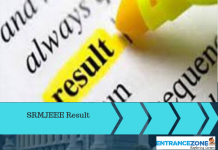 Through this, a candidate will get the campus of the University of his/her choice and also the branch of study of own choice.